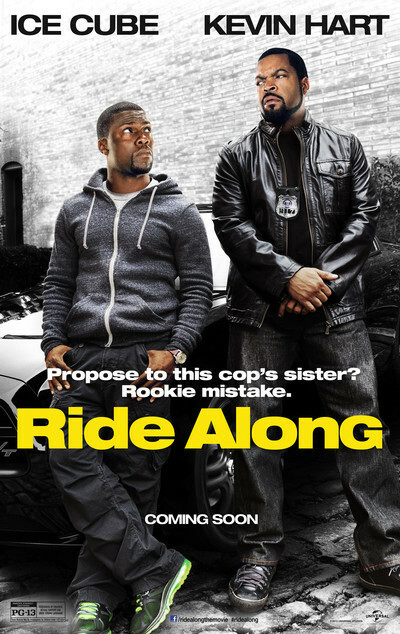 Ice Cube (James Payton), Kevin Hart (Ben Barber), John Leguizamo (Santiago), Bruce McGill (Lt. Brooks), Tika Sumpter (Angela Payton), Bryan Callen (Miggs), Laurence Fishburne (Omar), Dragos Bucur (Marko), Gary Owen (Crazy Cody), Jacob Latimore (Ramon), Jay Pharoah (Runflat), Benjamin Flores Jr. (Morris the Kid (as Benjamin ‘Lil P-Nut’ Flores)), Eric Benson (Marko’s Gunman), Greg Rementer (Marko’s Gunman), Anna House (Cafeteria Lady). Directed by Tim Story and produced by Matt Alvarez, Larry Brezner, Ice Cube, William Packer. Screenplay by Greg Coolidge and Jason Mantzoukas and Phil Hay & Matt Manfredi, based on a story by Coolidge.